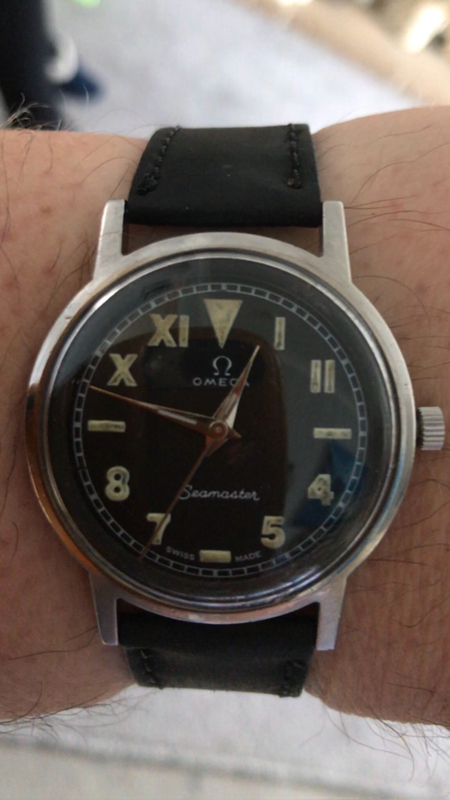 I’ve just bought this Omega Vintage Seamaster from a Boot Sale this morning. I’m intrigued by it as it’s a California dial, font looks good, lume still active, patina on dial, case etc all look genuine. The winding stem, crown not original I don’t think and not sure about case back. ANY HELP GRATEFULLY received as never seen this dial before. Checked movement and it’s an original 613 dated 28 million so 1969 vintage. Hi, thanks for posting.... I didn't realise Omega even made a 'California' dial Seamaster....it looks ok... not sure about 'Swiss Made' which is usually a sign of either a 'service' replaced dial or a 're dial'...although I could be completely wrong. I looked around to see if there was another and I see one dial like this but it is not uncommon especially from India where they have bought up lots of old Seamasters and re printed military style dials en mass.... so not sure but the idea is always does the dial condition match the 'watch case' condition....... anyone else have any ideas for this gentleman ? Seamaster cases were screwback way before 1969. The case is not any kind of waterproof design or familiar for this era. 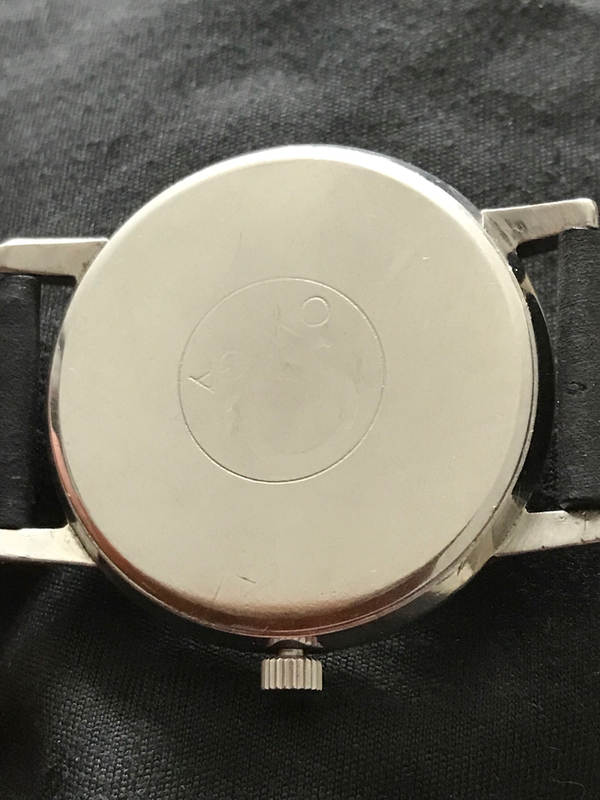 Never seen a California dial Omega, especially with old style brand font and the absence of an applied Omega itself at 12. Railtrack exterior to the Cali dial? 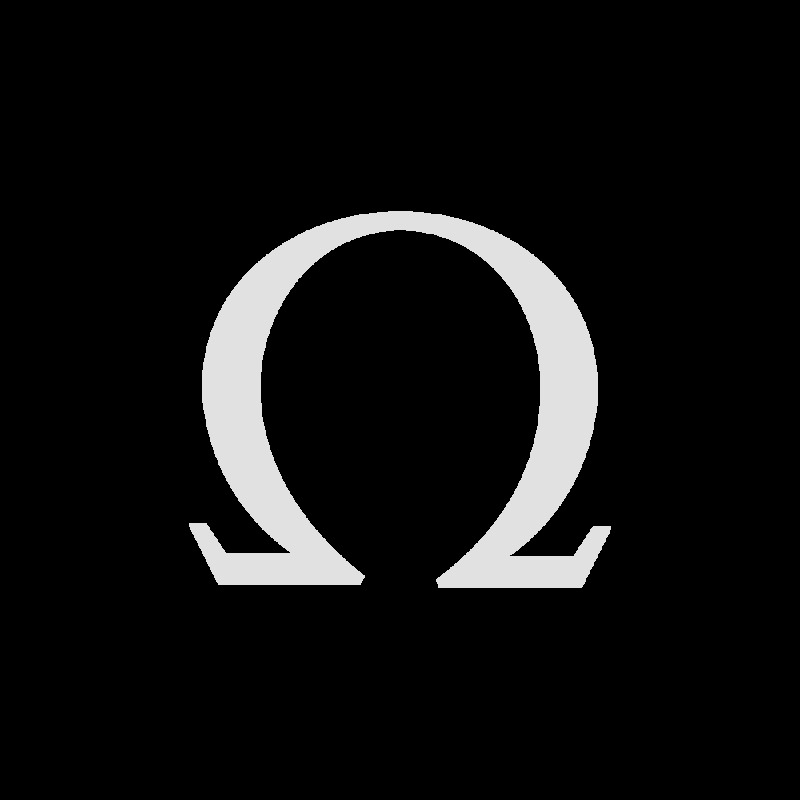 The hand edges are concave, not seen that on an Omega before. The amount of lume on them is not consistent with the dial lume. Usually the area of both match each other (roughly), the Swiss are particular about details like that. And the second hand is quite modern, simple and straight. Also, it looks a lot like the movement clamps have missed the edge of the case spacer altogether, which may be why the stem looks broken (or it may be that it actually comes from a front entry case.......). One or two of these may add up to a poor repair, all of these add up to a franken. 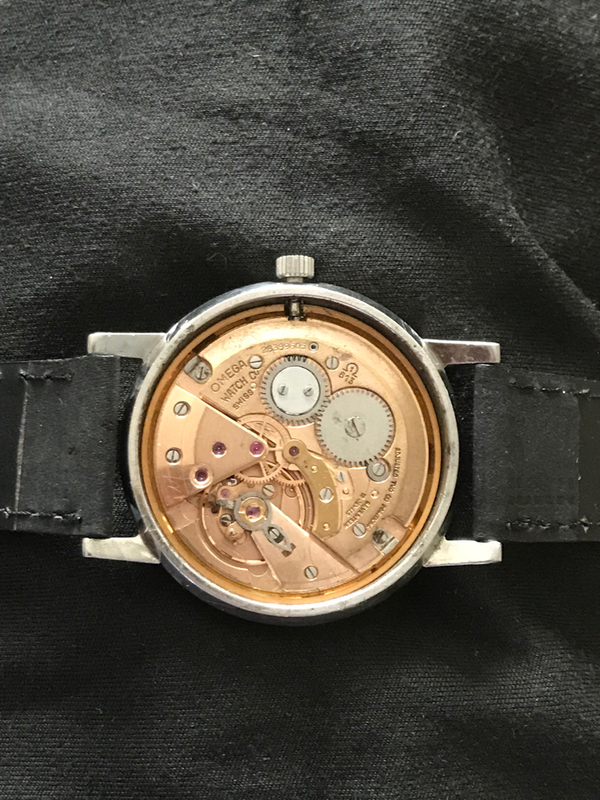 Sorry, but I think a perfectly reasonable but damaged watch has been re-created here with the addition of interesting features to bump value. Here is a 613 powered De Ville from 1967. Hi Dave, Thanks for that. Yes I think it’s def a Franken but it’s interesting and even though I paid £150 I’m happy as it’s an Omega even though a mush mash. Movement holds good time.